Help build Genesee County where everyone has a decent place to live. No matter who we are or where we come from, we all deserve to have a decent life. You can change lives, and give hope and strength to families. No matter who we are or where we come from, we all deserve to have a decent life. Every one of us deserves the opportunity for a better future. By helping to build a strong and stable home for a family in need, you are helping to build a stronger and more stable community. Volunteers are the heart and backbone of Habitat for Humanity of Genesee County. Time and time again, our community has demonstrated its generosity through countless hours of volunteering. Through this collective effort families have safe, affordable, and decent homes of their own. We thank you. 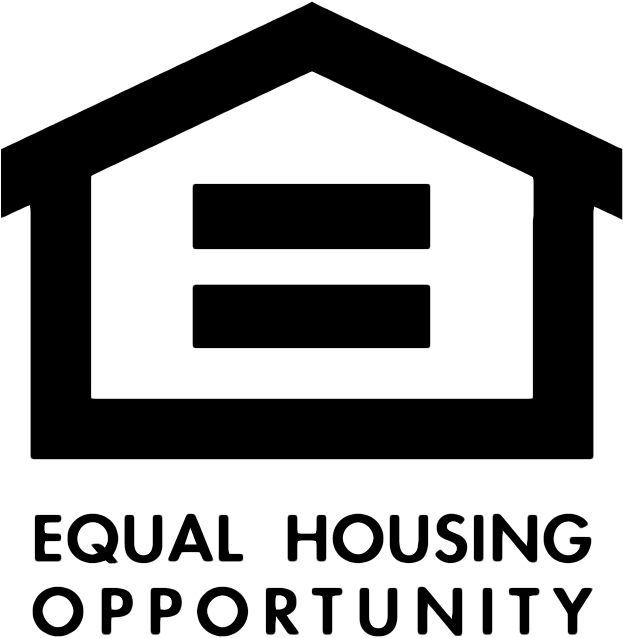 Eligibility to Habitat’s homeownership program is based on 3 requirements, including need, willingness to partner, and ability to pay an affordable mortgage. Get the latest Habitat news, volunteer opportunities, and event information.